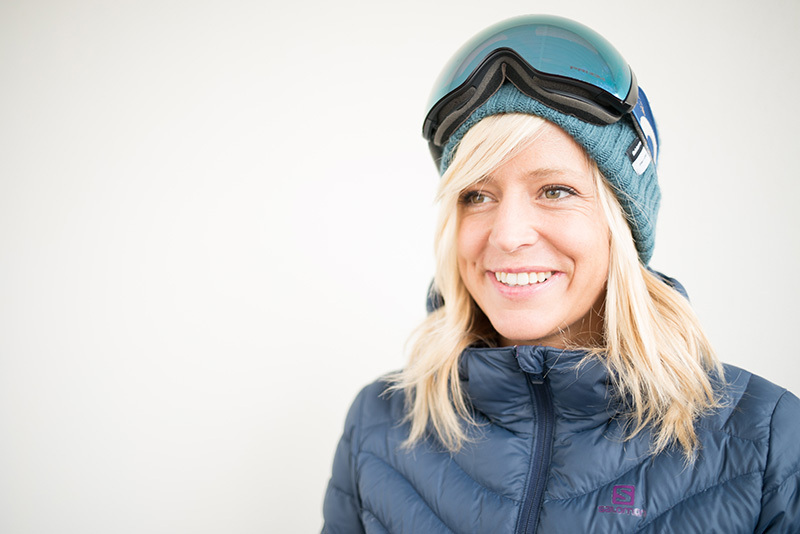 Jenny Jones is the UK's most globally respected and successful professional snowboarder. Best known for winning Team GB's first ever Olympic medal on snow at the Sochi Olympics in 2014, Jenny has also won three Winter X Games gold medals. We are proud to announce that in 2018, Jenny will be hosting two workshops in partnership with the Sainte Foy Chalet Company, at Chalet White Fox. This workshop will focus on the aspects I believe are central to progressing your snowboarding: The riding itself; the psychology behind a successful performance; and the importance of looking after your body through restorative yoga sessions. By bringing in my chosen experts, Neil, James, Louise and Sian, I will pass on the training techniques that led to my successful snowboard career, giving you exclusive access to the support an elite athlete would receive in performance snowboarding. On the snowboarding front, Neil McNair and James Sweet will be providing a custom coaching program focused on progressing ability, technique and bringing confidence to your riding. Throughout the week they will also be working on your style, introducing you to elements of the backcountry and giving you a bagful of tricks that will impress yourself and everyone else. I will also be present for the entire week, joining in with riding sessions and offering tips alongside the main coaches. For the psychology side of things, Louise Jones who was my personal sports psychologist for over ten years and guided me to Olympic success will hold a series of insightful sports psych sessions through the week to help you challenge your mindset. And finally, to add some yin to all that yang, Sian Leigh will take daily relaxation and recovery yoga sessions to stretch out tired limbs, soothe your body, and rest your mind. This workshop is about discovering more of the wonderful world that is the backcountry. 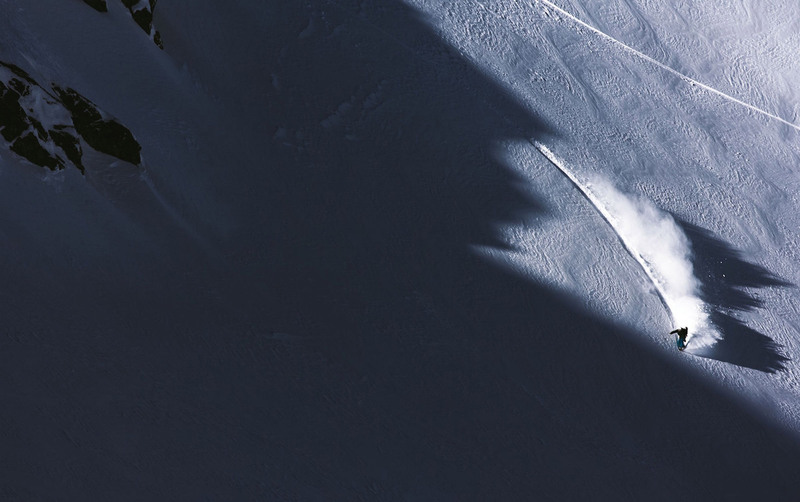 Neil and James will take the skills you have learnt on-piste and teach you how to adapt and develop them on different types of off piste terrain. You will learn how to read the natural terrain, choose your line and get the best out of your descent. This means being creative and playful with your natural surroundings whilst maintaining a strong awareness of any potential risks. There will be a variety of hiking and split boarding throughout the week. Each day we will asses the weather and snow conditions to seek out the best snow for some great adventures. Knowledge is your greatest strength in the backcountry. Therefore, during the week we will dedicate time to study avalanche safety and awareness to ensure that you come away from the workshop with a much greater insight into avalanche prevention. Each day involves high levels of physical activity and huge adrenalin outputs. It is therefore vital to be able to wind down, switch off and take care of the body. This is why the restorative yoga, lead by Sian Leigh, is a key element to the week. Sian will help you to restore and re-energise your body, to make sure you get the most out of riding every day, all day, for the whole week. Looking after your mind and body will lead to a greater experience both on and off the mountain.